Prefects camp focuses on the development of leadership skills and various team building exercises. Leadership is all about impact, influence, and inspiration. In an ongoing effort to always enhance these qualities within its Primary prefects, R.E.A.L International School (RIS), Cheras Campus had 13 of its prefects; including newly-elected probationary ones; attend the school’s annual Leadership and Team Building Training Camp on 17 November 2017. The camp focused on the development of leadership skills and teambuilding exercises. The sessions were conducted by RIS’ Ms. Priscilla (Head of Pastoral), Ms. Emilie (Head of Prefects and Assistant Pastoral), and two trainers from Leaderonomics – a social enterprise which aims to build people into leaders, build communities of love, and transform the nation. The training kicked off with an icebreaker session called the ‘Curtain Game’ which enabled students from different levels to bond. There was also a treasure hunt which has become a yearly tradition for the camp. The Leaderonomics team then conducted a session on ‘Enthusiasm’, which is defined as expressing joy in each task as I give it my best. 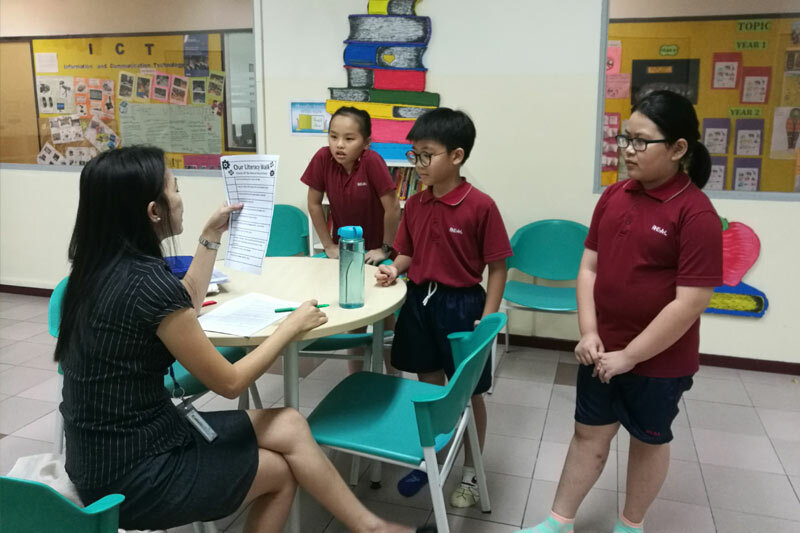 The trainers provided a few guidelines on how the prefects could carry out their various assigned duties enthusiastically. They also stressed on how facing a task enthusiastically would change a person’s attitude, approach, and mindset. Through a couple of games, participants were able to understand and apply enthusiasm practically. 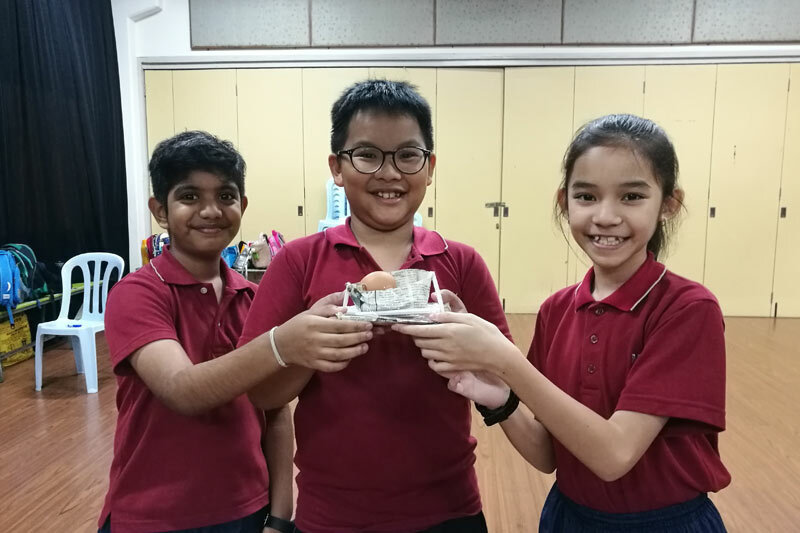 Another activity, which involved ‘construction’ and tested one’s critical thinking skills, required the prefects to build an apparatus that could carry and float an egg on water. 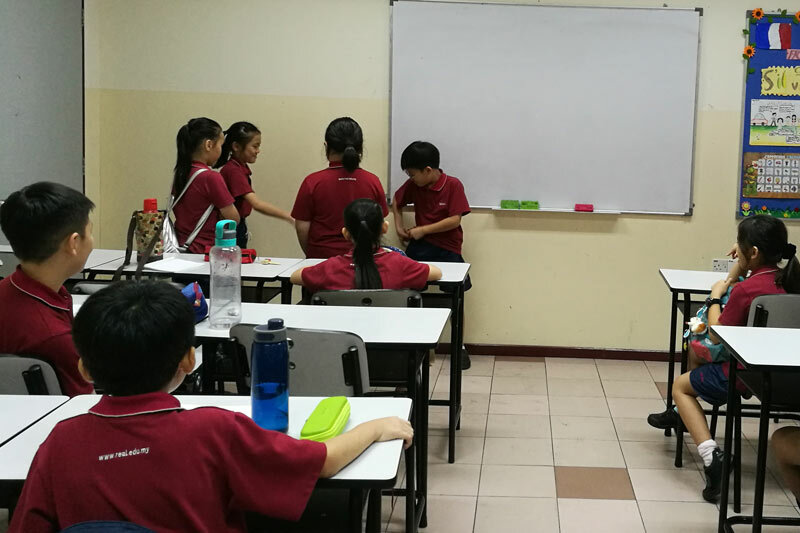 Ms. Priscilla conducted her session next, which had the prefects identifying their own strengths and weaknesses by getting them to solve different case scenarios and applying what they have learnt. The camp concluded with participants receiving prizes for their efforts. Great enthusiasm and teamwork were shown during the many activities. All in all, it was an enjoyable and enriching experience with participants learning to become better student leaders in and out of school. 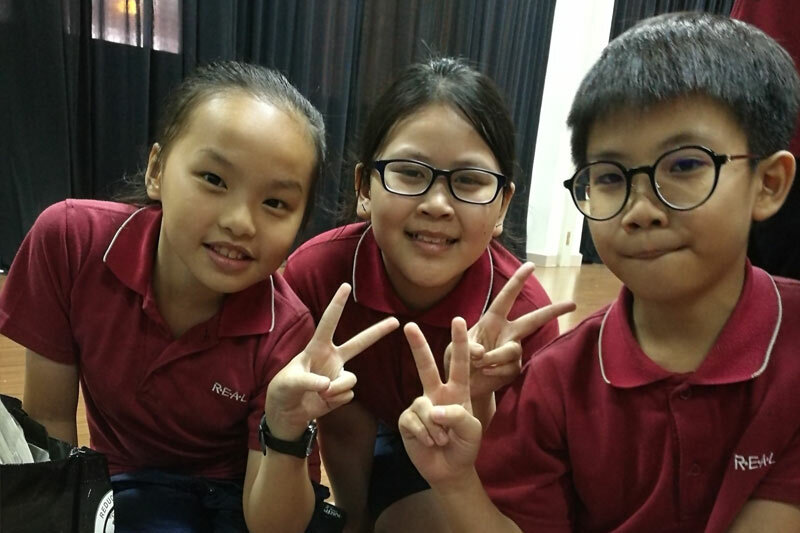 The post Building Better Teams and Leaders at RIS Cheras appeared first on best international schools in malaysia.